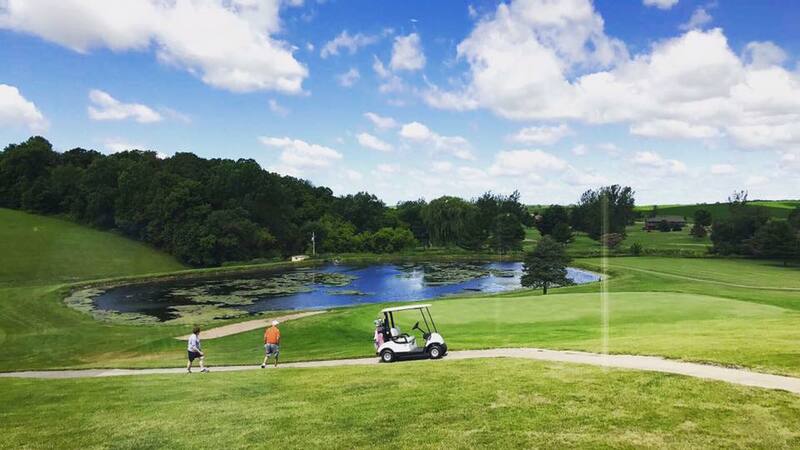 Beware Demon’s Run – Four of the toughest finishing holes in the Midwest! We would like to extend a welcome to all of you visiting our new clubhouse on the web. This is still a new site so there are some features that will be in progress. Look around and watch as our new web clubhouse takes shape. Should you find anything out of place or not working on your browser please feel free to contact us to we can provide you with the best results. 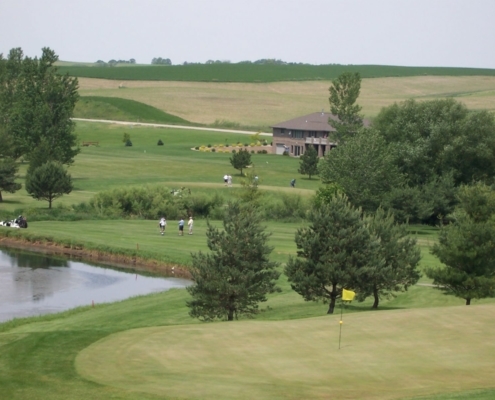 How often have you reserved a tee time at a local golf course and been amazed at the level of quality and service? 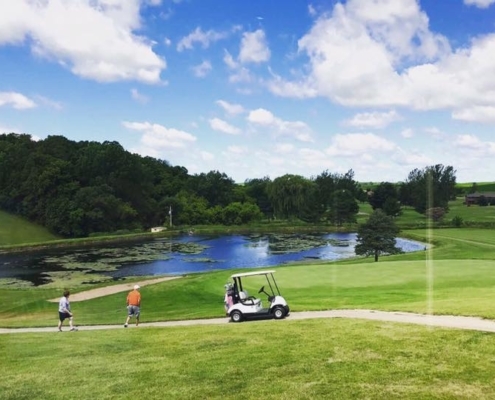 This is what patrons of Timberline Golf Course experience every season. 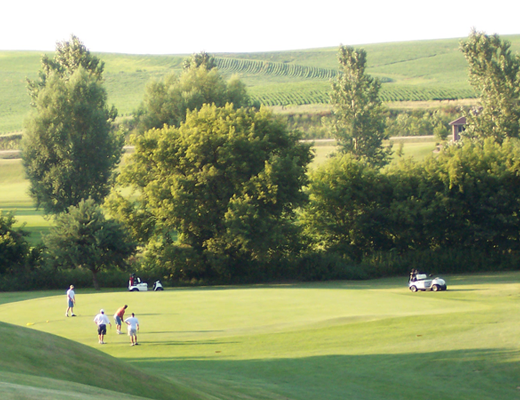 For years Timberline has dedicated itself to providing Iowa golfers with an exceptional golf experience. Treat your golf tournament or outing participants to that same experience this year. Part of the allure and passion for golf comes from the endless challenge of the game. Take your friendly competition to the next level with a field day at Timberline. 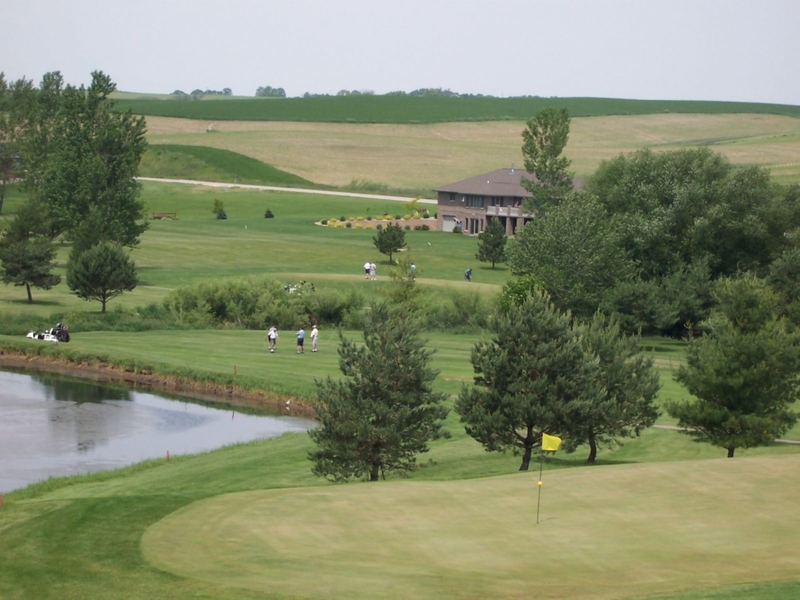 Challenge your group with one of the best public golf courses in Iowa. 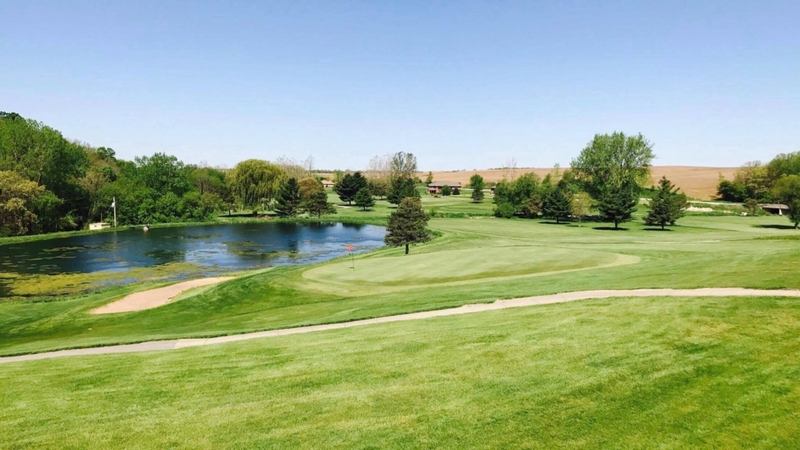 Let Timberline Golf Course test your skills and enchant your senses.